It is well known that sleep and pain have a very strong relationship. 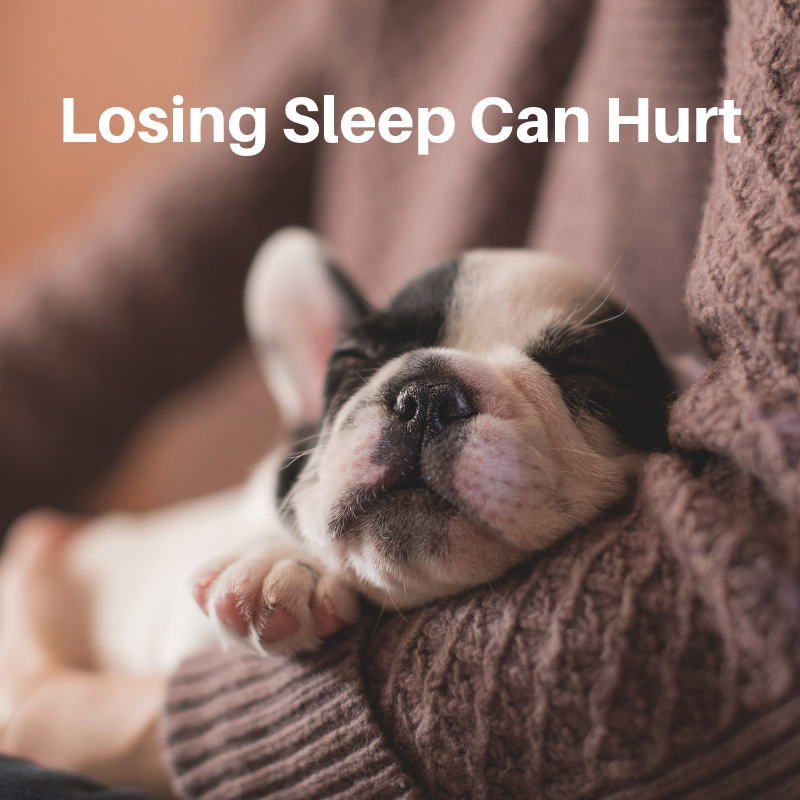 Researchers recently set out to try to find out what mechanisms in your brain cause your pain sensitivity to increase after you lose sleep. Using a sleep-lab, they found that just one night of sleep deprivation could reduce a person’s pain threshold by more than 15%. They observed a distinct brain change as a result with greater activity in the sensory cortex and reduced activity in several pain centers. The researchers even compared the results with surveys taken outside of the lab setting, finding small changes to the amount of sleep from one day to the next could predict overall pain levels the following day. The results reaffirm that improving sleep quality could be an effective way to help manage and prevent pain.